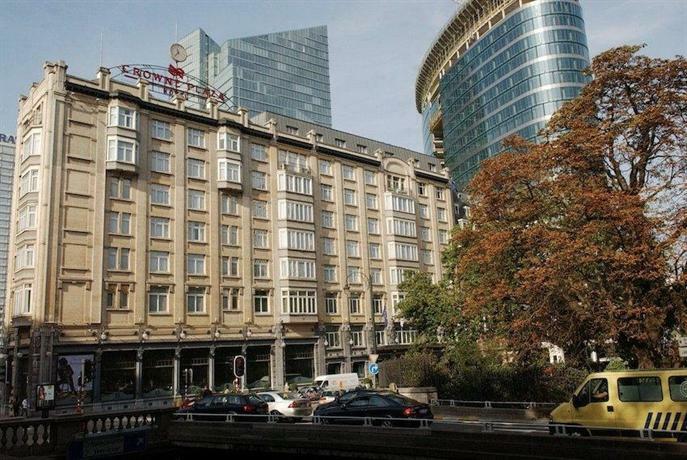 Crowne Plaza Hotel Brussels - Le Palace is situated in Brussels and is close to the area's tourist attractions. It also provides valet parking, an executive floor and a sauna. Guests can make the most of the outdoors on the terrace or enjoy a drink at the bar. Welcoming and professional team members are available 24 hours a day. Every modern room at Crowne Plaza Hotel Brussels - Le Palace includes a refrigerator and a mini bar, while the bathrooms offer hair dryers and bathrobes. Hot drinks can be made with the complimentary tea and coffee supplies, and enjoyed in the comfort of the room's seating area. On-site dining options include a restaurant, which is a convenient place to have a meal. There is also a variety of breakfast options on offer every day. 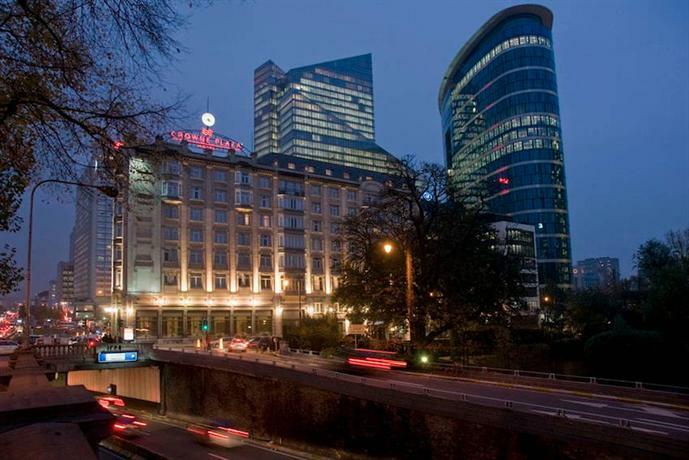 Brussels Le Palace Hotel is close to Gare du Nord and Bruxelles-Nord Railway Station, making it easy for guests to explore Brussels and its surrounding areas. The surrounding neighbourhood is also famous for its shops and boutiques.